Social workers interested in child and family welfare. Who can qualify for admission? Those who are willing to serve others and work hard. Mission involves practical work as well teaching and helping each other. Candidates recommended by their pastors or christian leaders for their commitment to follow Christ and witness God’s love. Spoken languages English or Romanian. The official teaching language is English/Romanian. 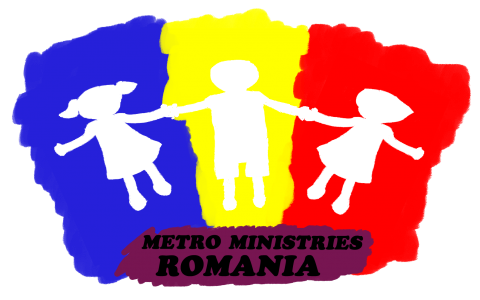 However, in order to work efficiently with the kids and adapt better in the communities the foreign interns are encouraged to learn basic Romanian, before and during the program. What should their passion be? What is the normal schedule like? During internship: Monday to Friday: 8 hours per day; some days could take extra hours depending on the traveling time to the ministry locations. Where will they be visiting?